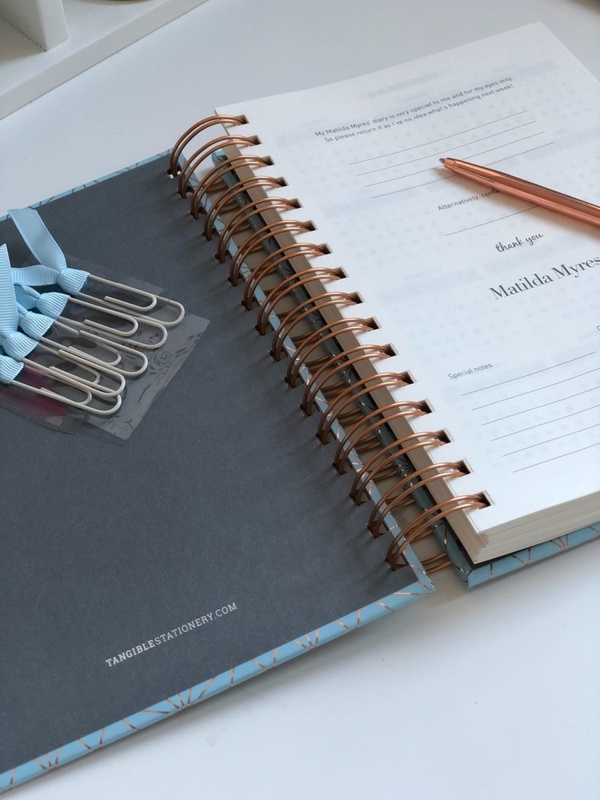 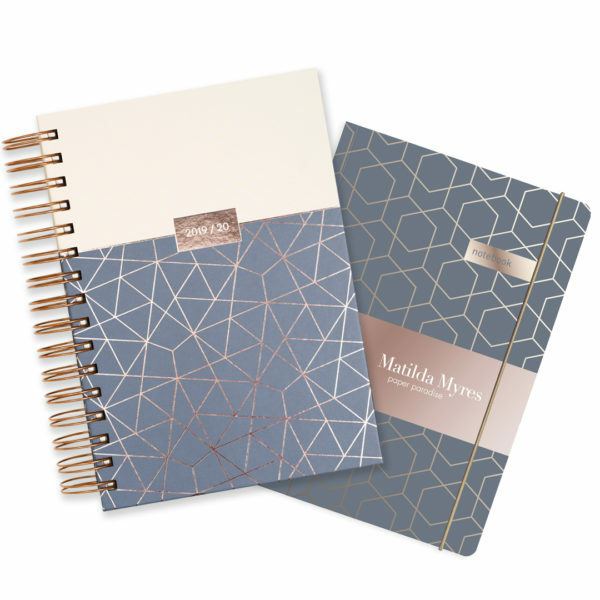 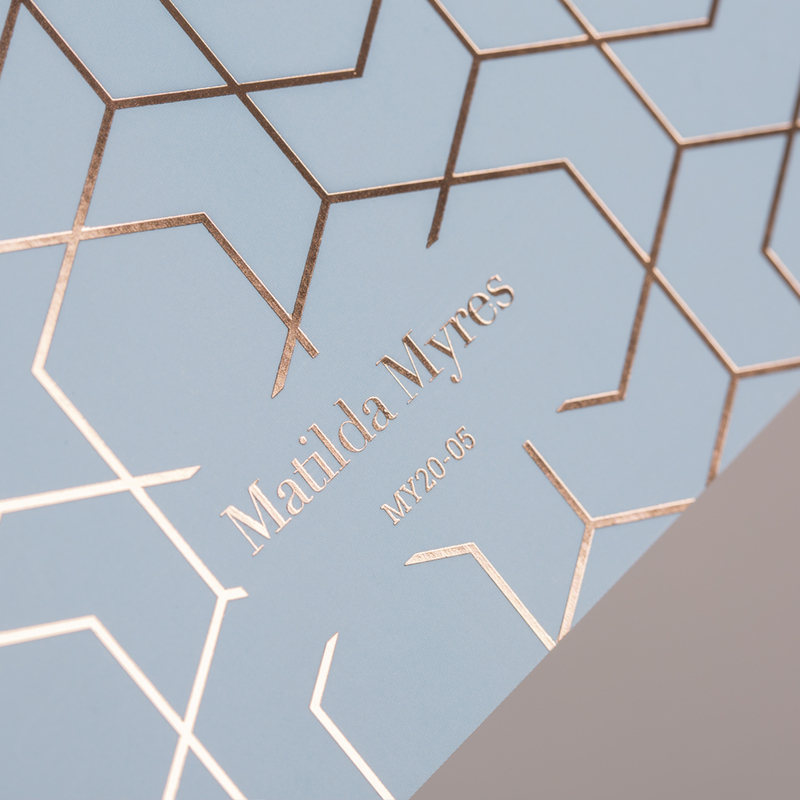 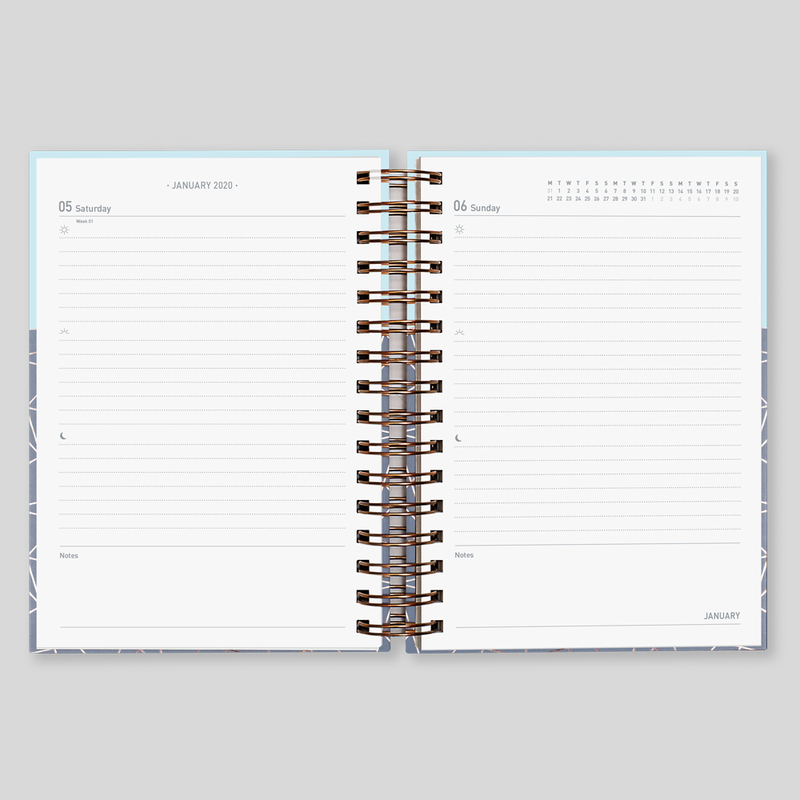 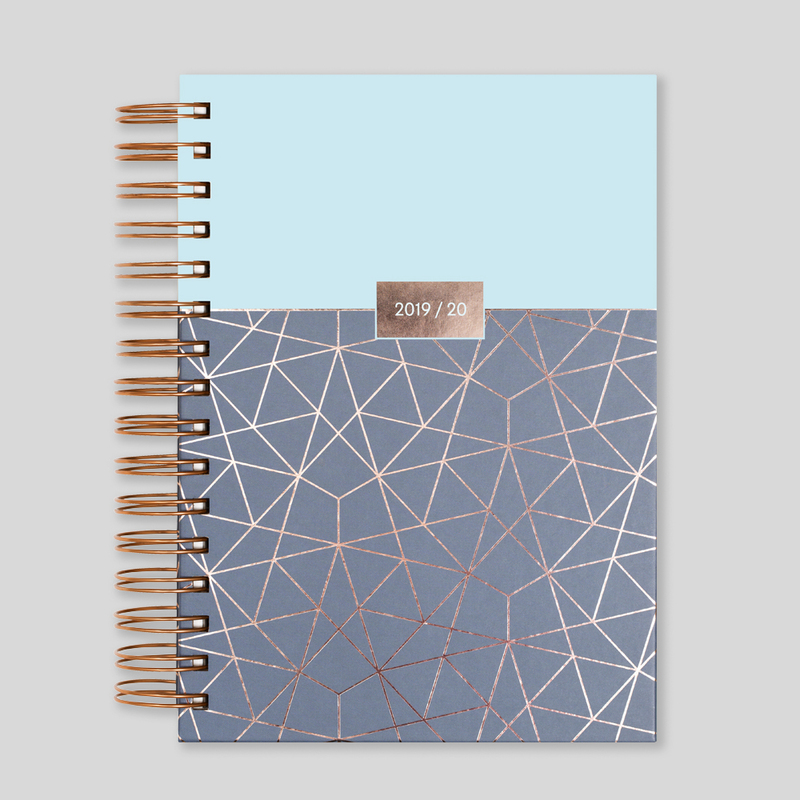 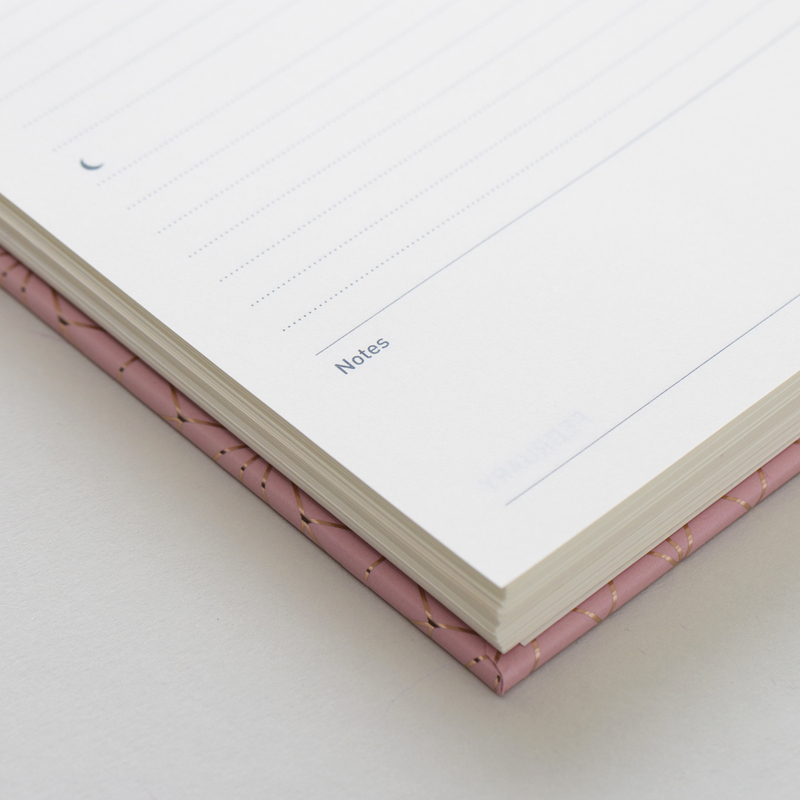 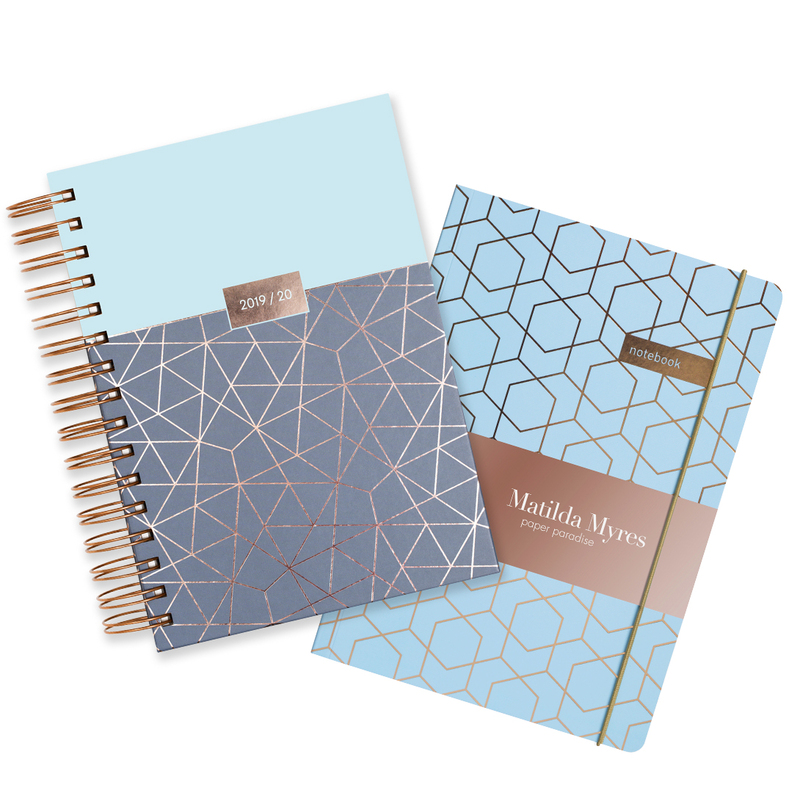 A stunning twin-set of a 2019-20 day a page mid year diary and matching notebook Matilda Myres with rose gold foiling. 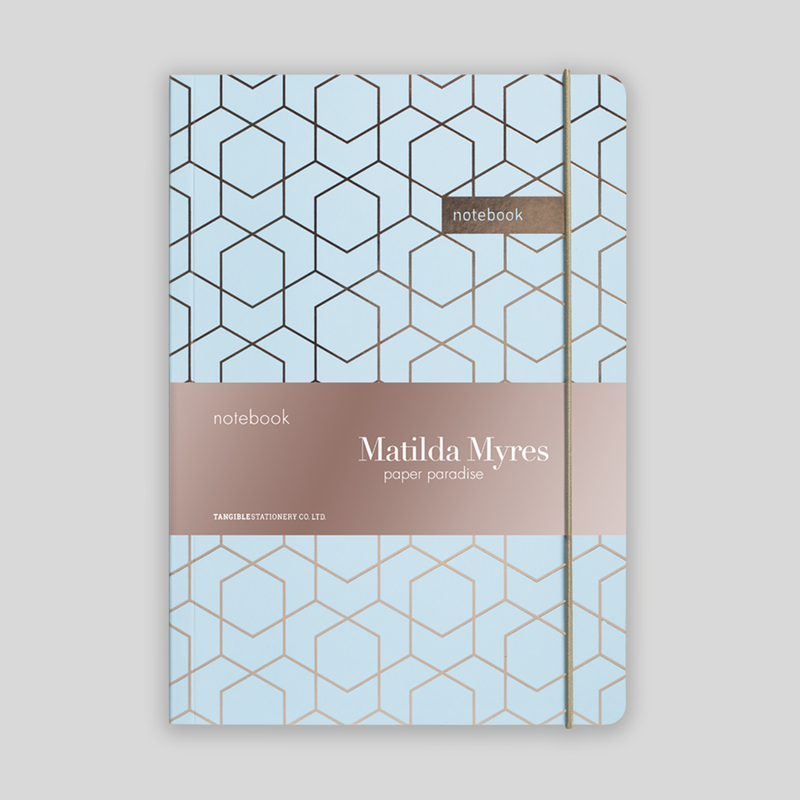 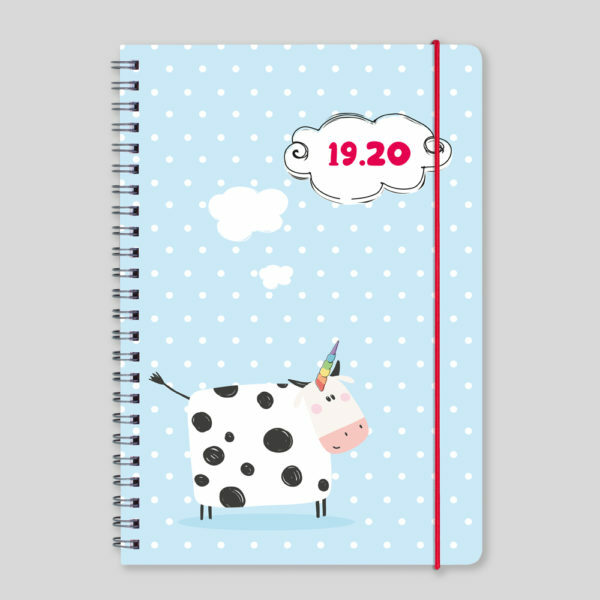 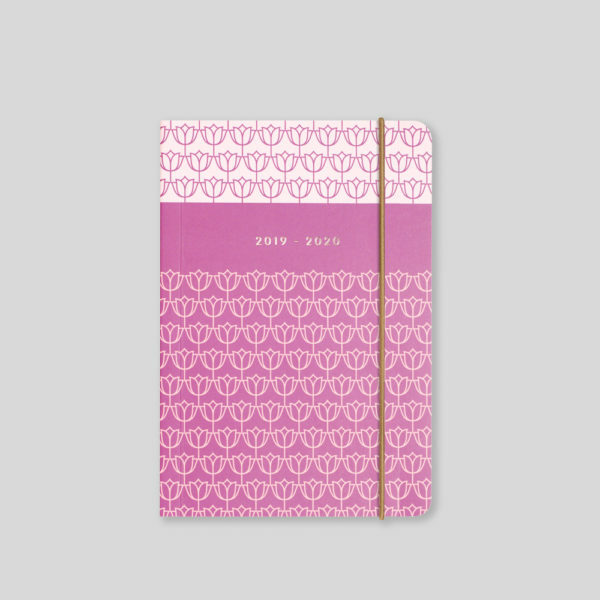 From the authentic Matilda Myres Collection, this diary is more than a diary! 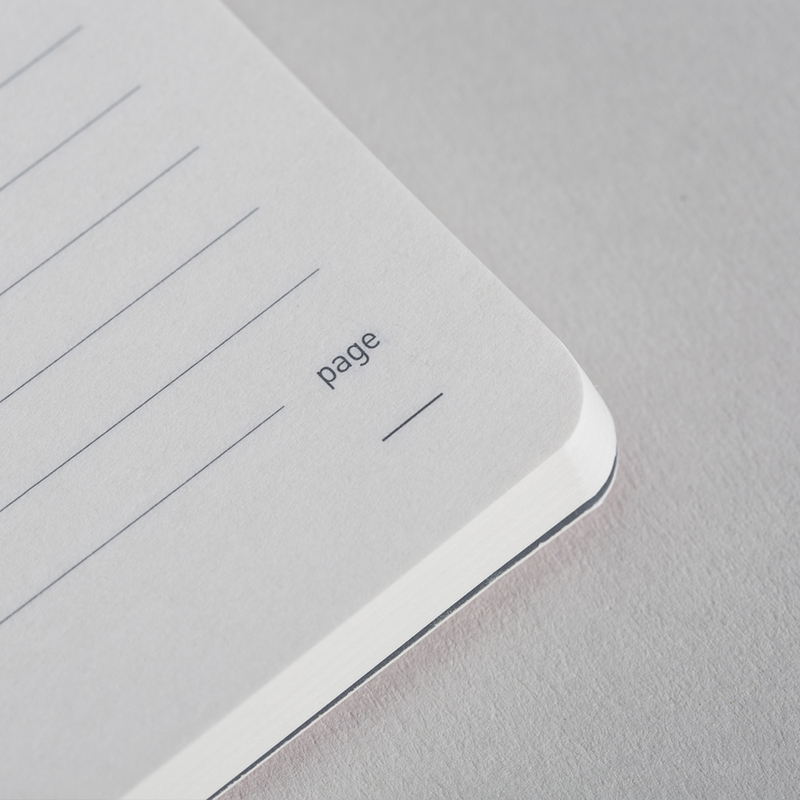 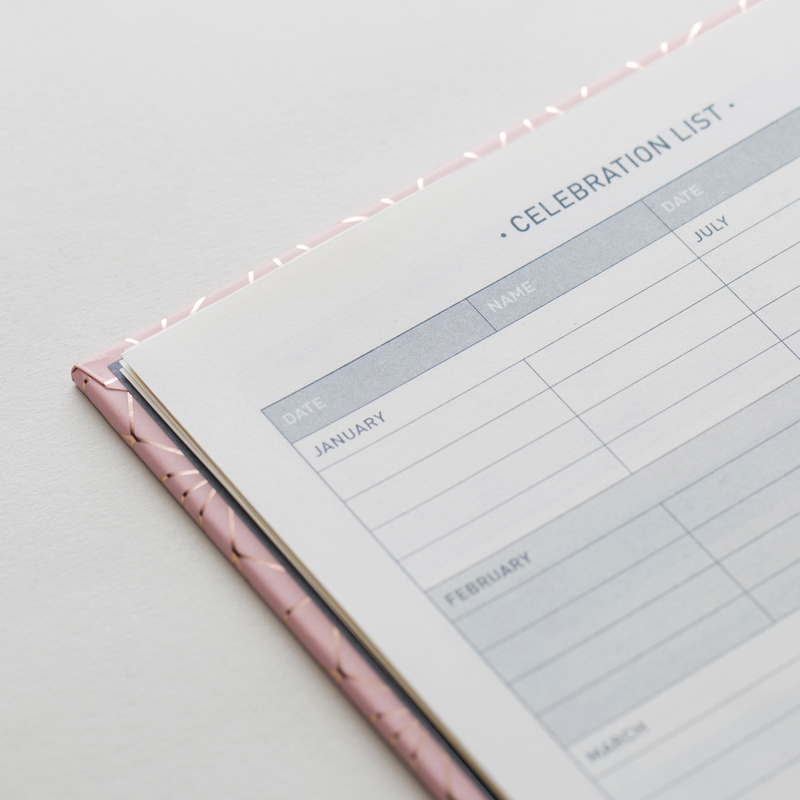 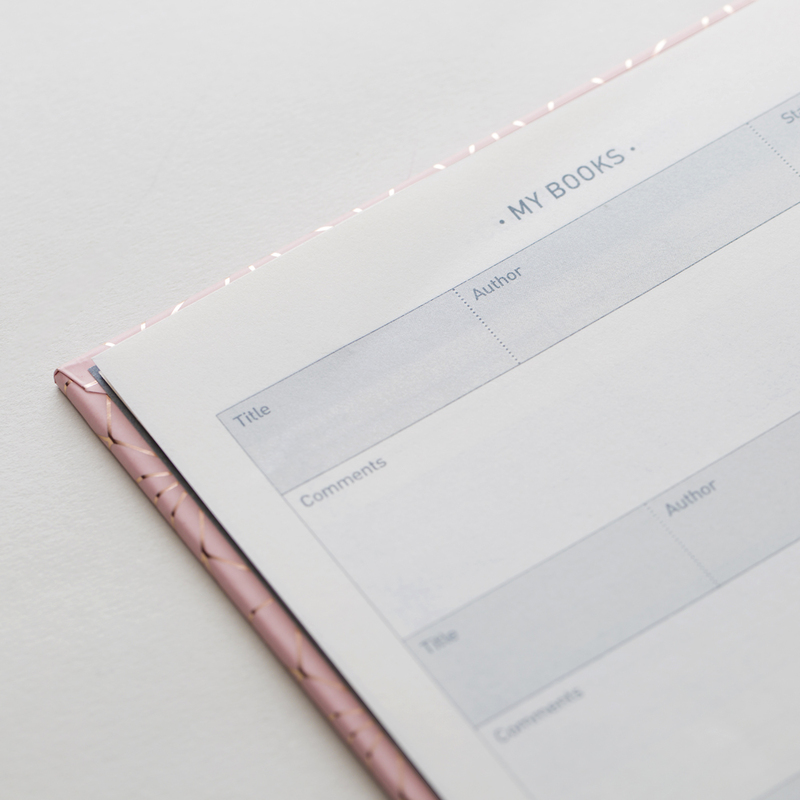 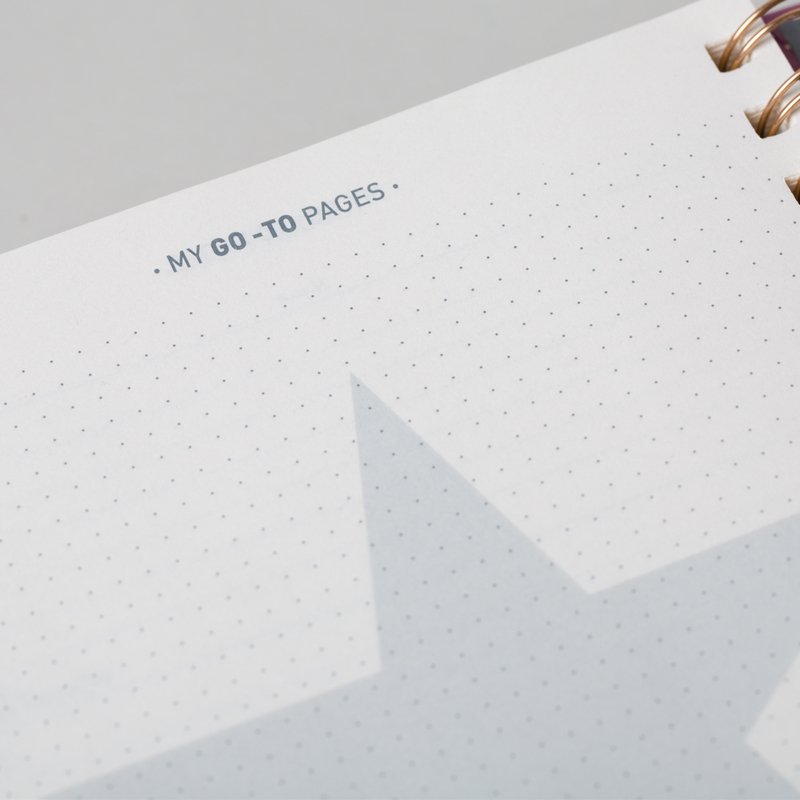 Beautifully designed to include a host of added extras including Book Lists, Celebration Lists and Go-To pages, this will be invaluable for the year ahead. 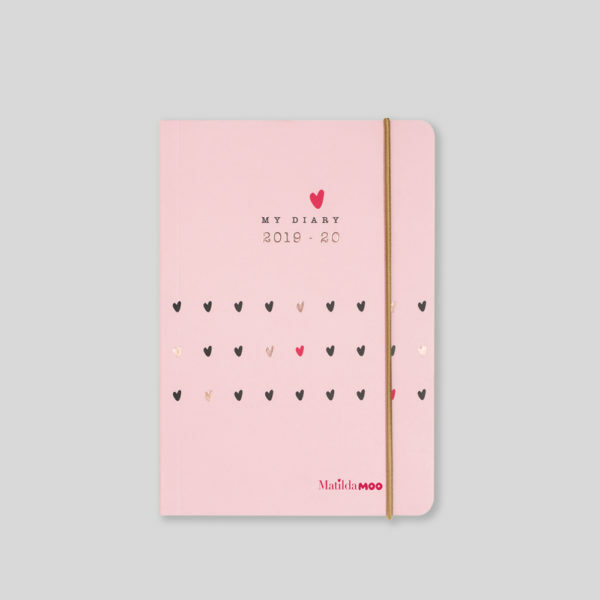 Twin set of a 2018-19 Mid Year Daily Diary & matching notebook from Matilda Myres.